Serving West Seattle since 1976 as one of the original 'Hoagies Corner', Super Deli Mart may be your only chance in Seattle at seeing an iconic 'Cheesy British' sandwich served on our specially baked 'Hoagie' roll. 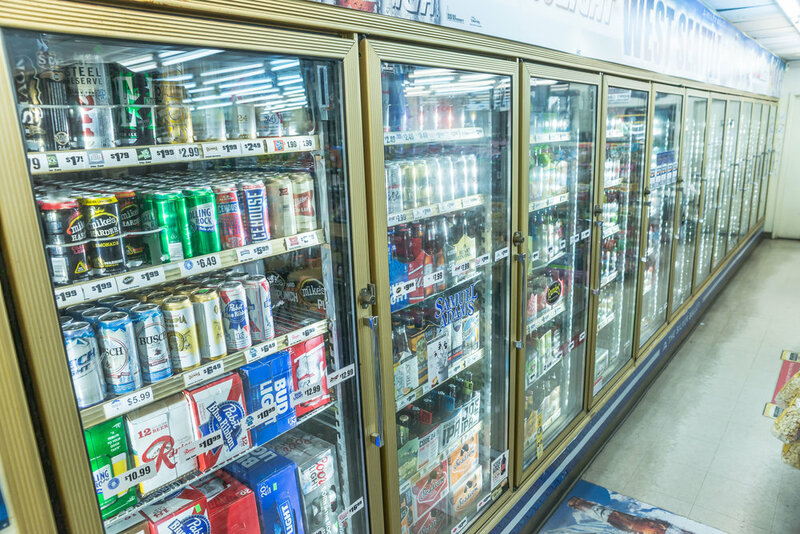 Super Deli Mart is also your neighborhood haven for beer and wine connoisseurs searching for that perfect beverage oasis. Tucked away in the center of West Seattle, we offer a unique blend of beers on tap, pints, growler fills, specialty bottles, fine wine, cigars, tobacco, groceries, hats, t-shirts, souvenirs and more! Join us for our monthly Tap Takeovers and special events! 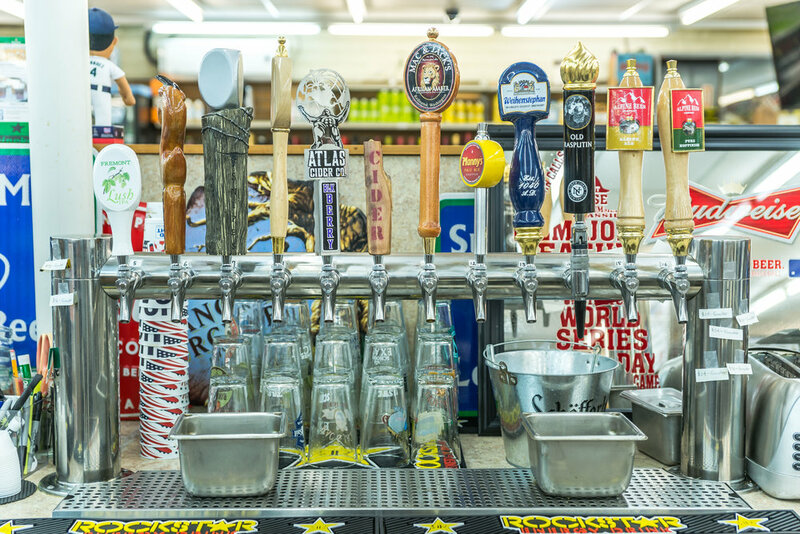 With more than 100 cold import and micro kegs readily available, Super Deli Mart is the prime destination for anyone seeking the best keg to go selection at an affordable price. So whether you’re planning that unforgettable new year’s celebration or just a casual tasting with friends, be sure to stop by Super Deli Mart today! We’re sure you won’t be disappointed.